Tygra was Tristan at first—a “Marine brat,” she says, growing up in Scottsdale, Arizona. She went to college in Omaha, Nebraska, where she studied nursing. And there, one night in a bar, she saw a drag performance. “I was 20, not even old enough to be in a bar, slowly coming out as a gay boy,” she says. This was in 2011, before she discovered that she identified more as a woman. She watched the drag queen Chanel Savage work the crowd, and decided at least one part of her future. “I said, Whatever that is, I gotta be a part of it. That has to be me.” Later that year she made her stage debut, and by 2012 she was competing in drag pageants as Tygra Slarii. 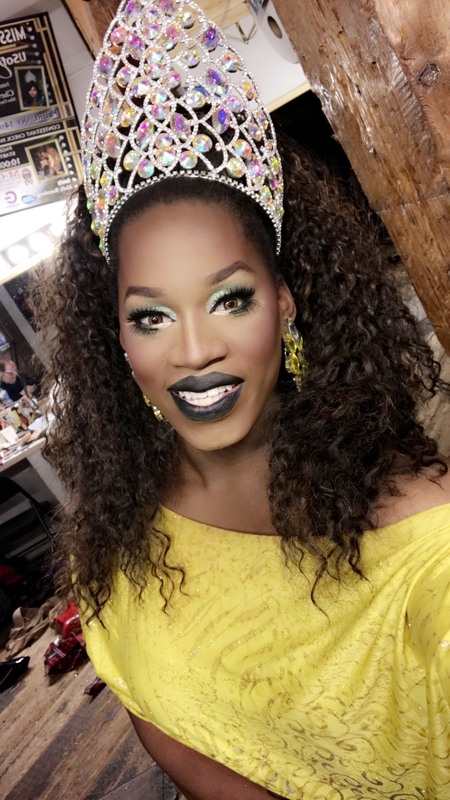 Tygra will perform, along with drag queen Julia Starr, at Mia’s Third Thursday event on June 15, an evening presented in partnership with Twin Cities Pride. 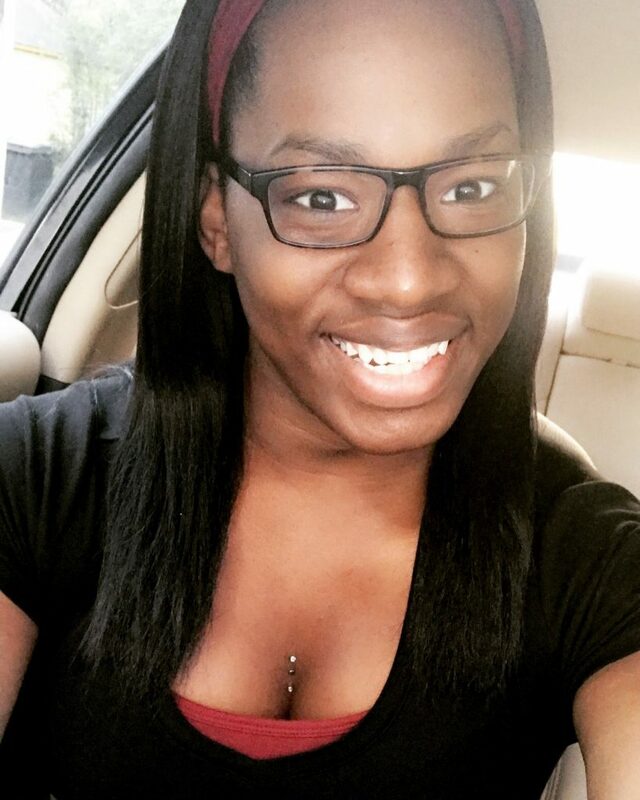 * Tygra moved to Minneapolis just six months ago and continues to work in nursing, though she’s often on the road—in Nebraska, Wisconsin, South Dakota, Oklahoma. She prefers to compete in pageants. In August, she will represent Minnesota and Iowa in the Miss Gay USofA Newcomer pageant in Dallas. Mostly, she seeks out college kids and teenagers, sharing her story in any forum she can. “My life is a testament,” she says. “When people say, No one’s going to love me [if I come out], I say you just have to be able to know your self-worth and that you are beautiful. When someone can tell that you’re open, that you’re okay with yourself, whether you’re a gay man or a trans woman or simply queer, people will see it and want to be around you and fall in love with you. But if you cloud yourself in darkness they’ll walk right past you. *Third Thursday: Pride pop-up drag performances curated the by Flip Phone.